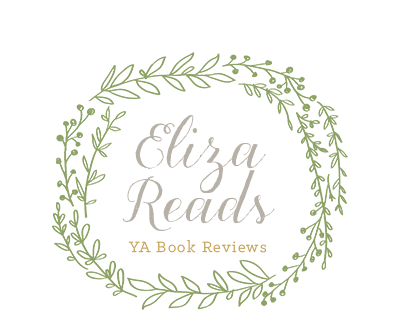 Eliza Reads: Follow Friday at Parajunkee's View! Hello from your newest gfc follower. If you get a moment I would love it if you could stop by and follow my blog. Hey you, just stopping by on the hop and follow. MU Rocks. I'm a new follower. Cheer up and Cheer!!! Would love to have you follow me back!! New follower for Follow Friday. I love reading and writing about books, and reading about books. As my username says, I'm a book addict, so this should be the perfect place for me to feed my addiction. Looking forward to reading your blog.